“Fat/Sugar Enzymes” is a powerful supplement which burns and digests excess fats and sugars in the diet. This product contains a unique and powerful blend of plant based lipase and amylase enzymes housed in a vegan friendly capsule. Combined with our proprietary blend of vitamins/minerals and herbs this supplement is the perfect choice to address poor circulation, high cholesterol or simply diets high in fats and sugars. 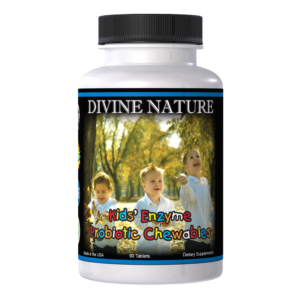 Try Divine Nature’s “Fat/Sugar Enzymes” today! “Fat/Sugar Enzymes” is a powerful supplement which burns and digests dietary fat. Unlike the potentially harmful “fat blockers” and other so-called fat burners on the market, “Fat/Sugar Enzymes” unique combination of proven ingredients not only reduces the fat stores, but works in harmony with the body to ensure that fat is utilized and converted to energy. Studies show that 50% or more of North Americans are seriously overweight, and that another 20-30% would benefit from some weight loss. Excess sugar consumption leads to diabetes which is one of the top five killers of Americans today, and the odds are 99 to 1 that you consume too much sugar. There is no question that the extra fat we carry will lead to severe penalties on our health. But did you know that “eating” fat is not really the problem? The real problem is that your body can’t properly “digest” (break down) the fat you eat! Why did Eskimos who existed on a diet of almost 100% whale blubber have almost 0% incidence of heart disease, hardening of the arteries, or cancer? This was once a puzzling question, but today the answer is clear. They ate raw. This means that the enzymes designed to digest the fat were not destroyed by any cooking process. The fat digested fully, and properly digested fat is one of the best energy sources in the world. We typically take in more fat than we can digest or burn. 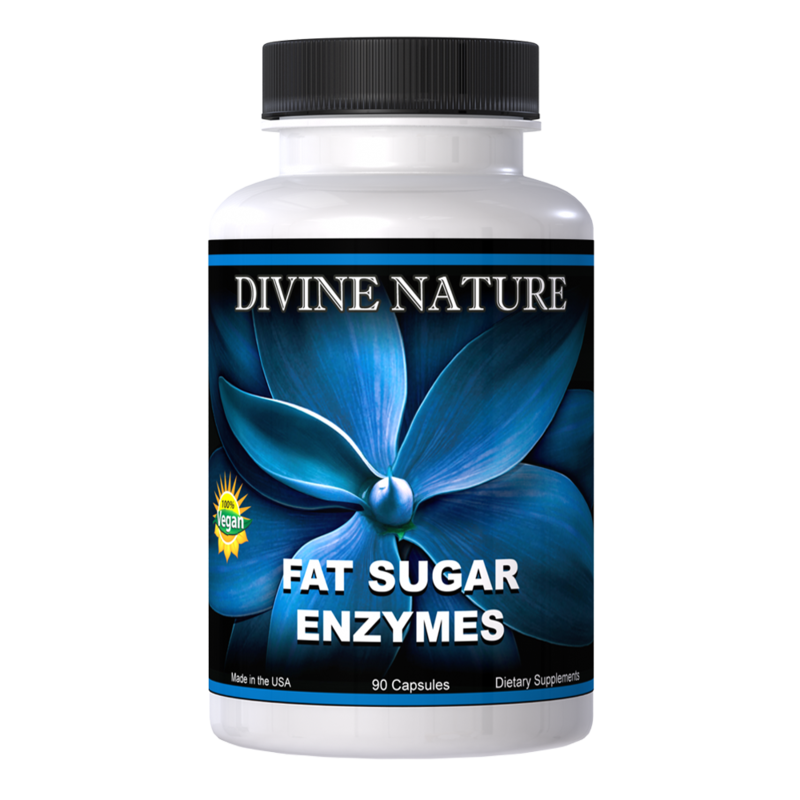 Divine Nature’s “Fat/Sugar Enzymes” enables your body to digest fat far more effectively by providing you with the fat digesting enzymes normally found in raw fats. 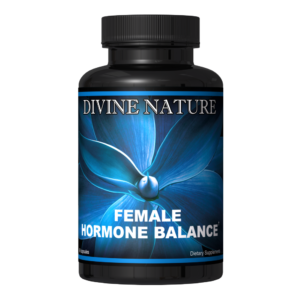 Divine Nature’s “Fat/Sugar Enzymes” uses the purest available source of lipase, the enzyme that digests fat. Our formula also contains Chromium as an amino acid chelate which is four times more bio-available to the body than chromium picolinate! Drinking carbonated beverages seriously depletes your chromium reserves, and therefore many North Americans are chromium deficient. Chromium as an amino acid chelate helps regulate insulin levels. Insulin helps control hunger and regulates energy production and fat burning. It also helps in muscle building and the utilization of cholesterol. 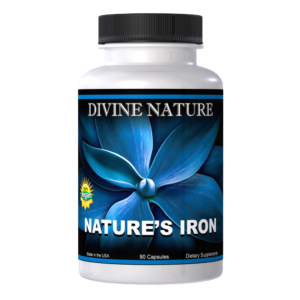 It aids in resisting disease by stimulating the immune system. The U.S. Government has also concluded that chromium helps accelerate the metabolizing of dietary fats in the body. Divine Natures Trademark Proprietary Delivery System also helps in guaranteeing quicker absorption. Remember that it is not what you can “ingest” or eat, but what you can “digest” or absorb that really counts.